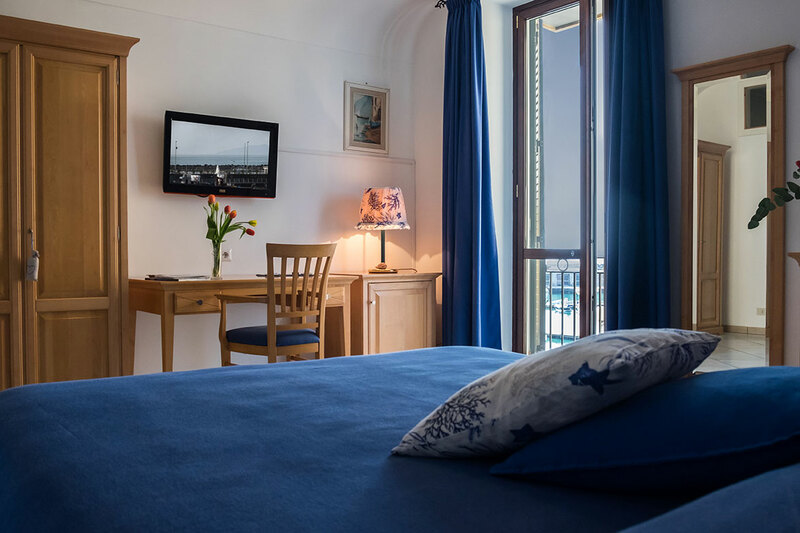 The B&B L’Approdo is located in Piano di Sorrento, 10 metres from the beach. 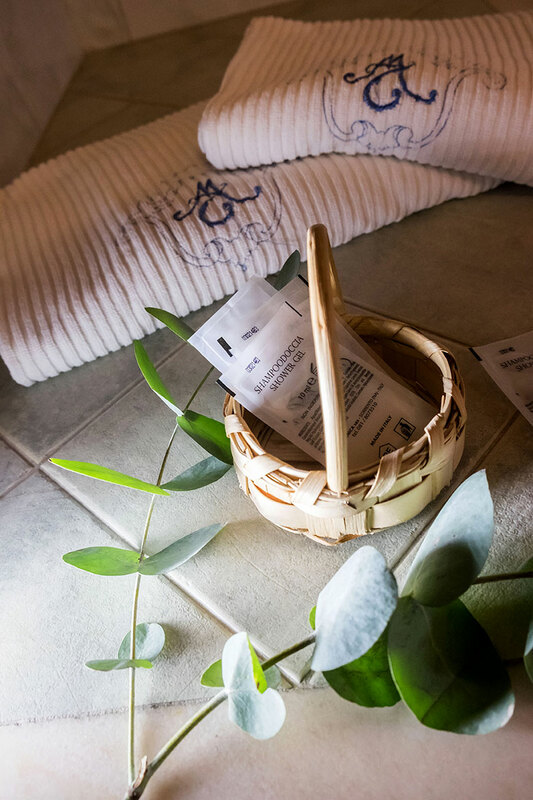 It is a perfect combination for whoever needs a relaxing holiday focused on the sun and the sea nearby Sorrento and the most fashionable Amalfi Coast's places. 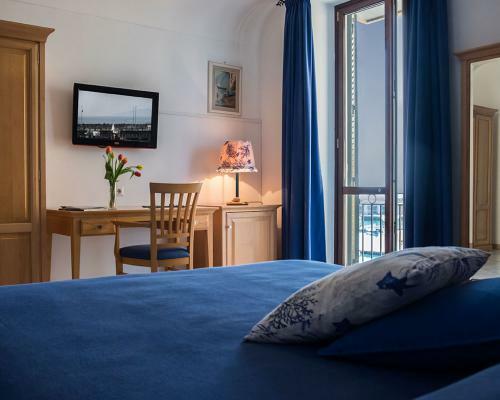 L’Approdo boasts a very great position overlooking the bay of Naples. 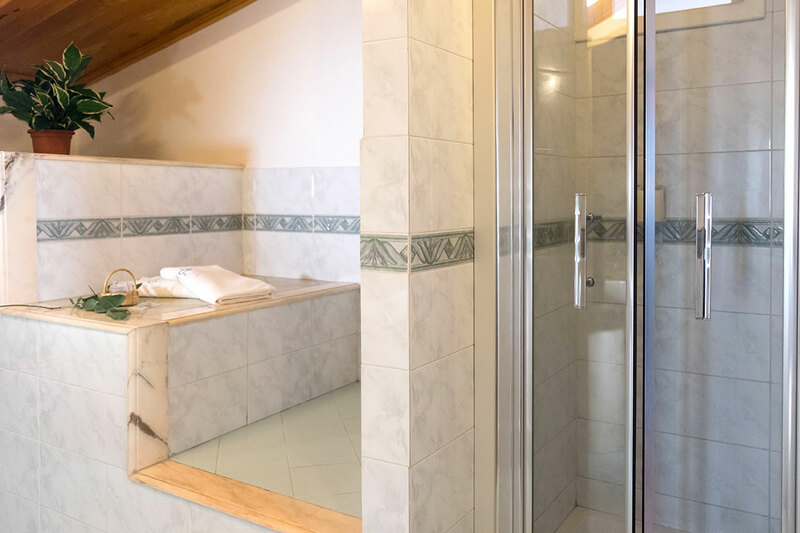 There are very few facilities in Sorrento and its surroundings like L’Approdo located straight on the seaside in a scenario where Sorrento old marine tradition, the presence of modern beachs and the touristic port to be built, mix together. L’Approdo B&B has been built renovating an old house of fishermen so now we have little B&B apartments and a nice restaurant where you can taste fresh fish that is delivered every day at dawn by local fishermen. "Make sure that your adventurous spirit always lead you to discover the world around you with its strangeness and its wonders. Discover it will mean, for you, love it." 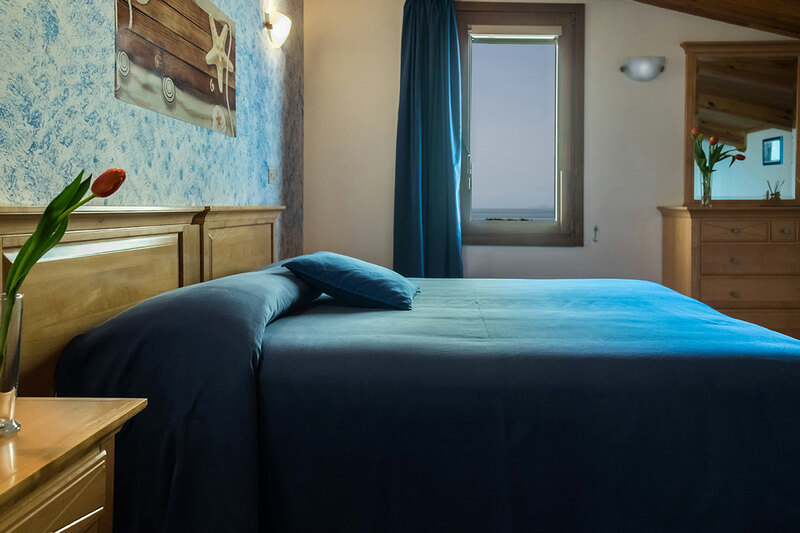 Check the availability of our rooms in real time and know our very best rates for your stay at the B&B is reflected in the sea of Marina di Cassano. 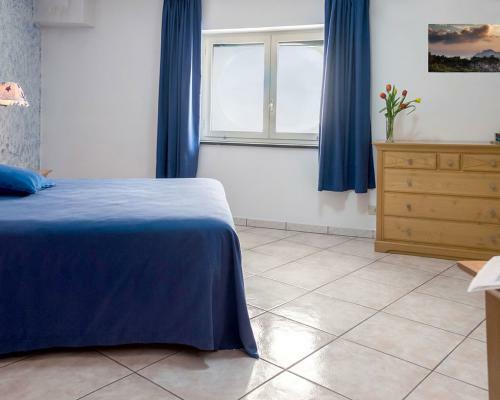 The city applies a tax: 1 euro per person, per night, only for the first seven nights. The tax is not payable for childeren under 18 years. 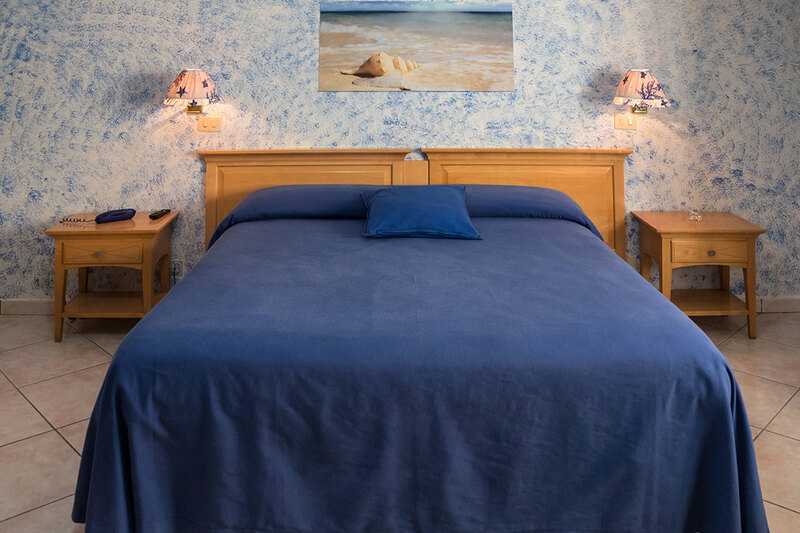 The Bed and Breakfast L'Approdo allows you to have walks along the seaside, to explore the nice village, other beaches and all the enchanting corners of this little sea town. It is also very easy to reach by car or by bus famous places such as Sorrento, Pompeii ruins, Positano, or Amalfi and Ravello, the classy Capri or the thermal island of Ischia. Don’t forget to discover all our flavours, savours and colours. 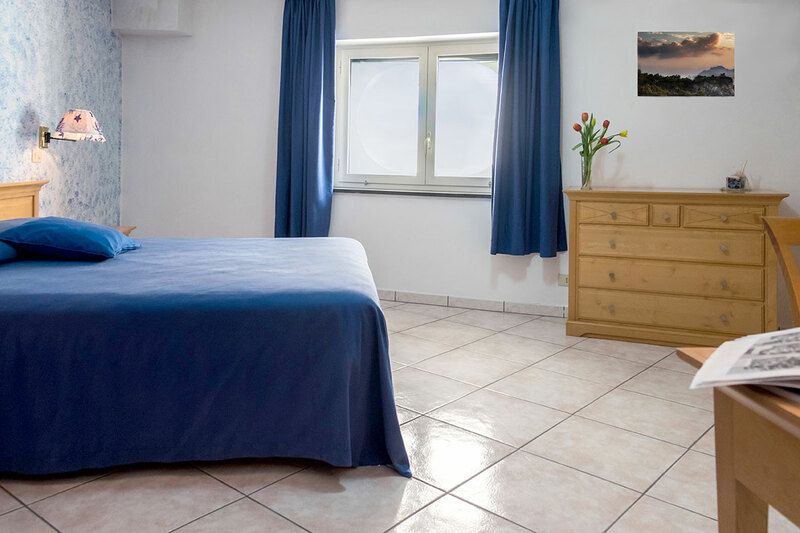 The Amalfi and Sorrento coast are very close from here which makes this B&B ideal in order to visit all the these famous places without any transportation problem.